What breaks YOUR heart? What makes YOU angry? Nearly 16 years ago, I was given a challenge. Actually, it was more of a directive. I was asked to be Community Coordinated Child Care's (also known as 4-C) point person on public policy. Effective immediately. At the time, I considered myself to be somewhat of an early childhood expert, but the thought of participating in politics sent chills up my spine. Nevertheless, I do not scare easily, so I said, "challenge accepted." As with most new tasks, the learning curve in the new position was quite steep. The biggest lesson was that I actually knew a lot more about lobbying or politics than I had thought. I soon discovered that the most important skill needed is to believe passionately and then act on that passion. What is your passion? The question may sound a bit intimidating and overwhelming, but it’s not. All you need to do is ask yourself what really breaks your heart or what makes you angry. Is it world hunger? Perhaps global warming? Does the plight of poverty get your blood boiling? There are so many world problems to solve but the biggest and most important question is what moves you? So, what moved me? I know all the data and research clearly demonstrates that investments in quality early childhood education have returns that equal no others. But more importantly, I’m also a mother. My child attended an early education learning center. I’ve walked the tightrope of balancing home and work all while going through the nerve-racking process of finding the best program for my daughter. Even though the cost of my daughter’s child care certainly strained our budget at times, my husband and I were able afford it without the painful struggles that many families in our community experience. Our organization, 4-C, talks on a daily basis with families that struggle to make ends meet and are often are forced to choose between paying rent or paying for child care. 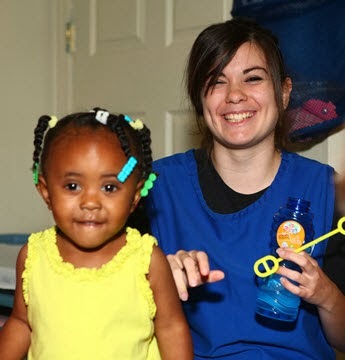 Mary Grissom recently posted on this blog about the recent dramatic cuts to the Child Care Assistance Program (CCAP). With those cuts, several families have lost their jobs, their child care and some have even lost their homes. That makes me angry and breaks my heart at the same time! IS IT FAIR THAT SOME CHILDREN HAVE THE OPPORTUNITY TO LEARN IN HIGH QUALITY ENVIRONMENTS AND SOME DON'T? The question keeps me up at night. I find myself walking around my house in fits of outrage! It is my passion to change that for our community, our kids and our families. I have a challenge for YOU. Take a moment to ask yourself this question: Which topics do you find yourself continuously arguing or defending with others? What keeps you up at night, fills you with furious frustration or breaks your heart? The trick is not just to feel passionately, but to act passionately as well. Working to advance the cause in which you believe passionately. Tell the story of the issue or people you represent. The joy of seeing the difference your efforts make will fuel your passion! My advice to you is to work through your fears and act on your passion. Need some practice? Call the Kentucky General Assembly at 1-800-372-7181 and leave a message for your legislators. Ask them to fully restore funding to the Child Care Assistance Program, so that parents can earn and children can learn. 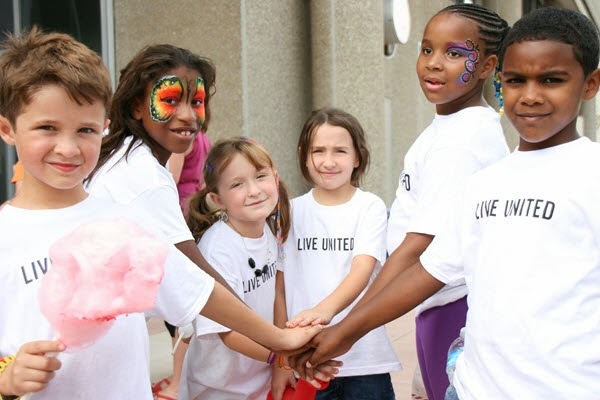 LIVE UNITED and become a child advocate. I’d love to have you join me! Janet Masterson is the Assistant Director for Community Coordinated Child Care, 4-C. Her entire career has been in the field of early childhood education. 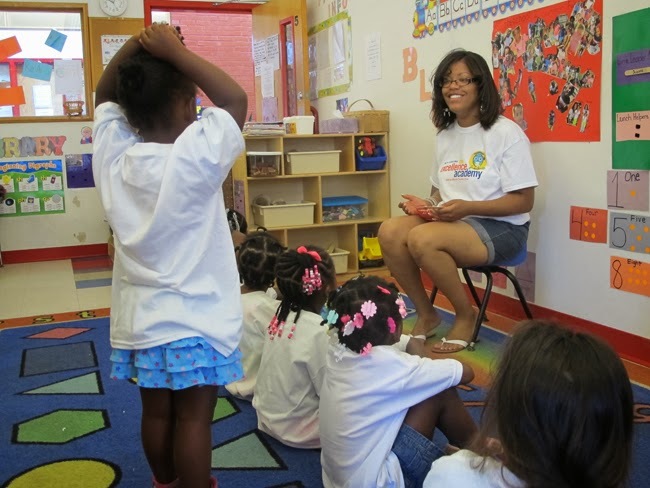 She has served as a teacher, executive director for two child care centers and a Head Start Coordinator. For the last 19 years, Janet has served in several positions at 4-C before assuming her current role as Assistant Director. She is a Louisville native who enjoys weekend escapes at Rough River with her husband. I'm up for the challenge. In the words of Socrates, a life without passion is not one worth living. My passion is all of the children of Kentucky. Thank you for sharing your story. Comments are lightly moderated for spam, inflammatory language, and off-topic or otherwise inappropriate posts. 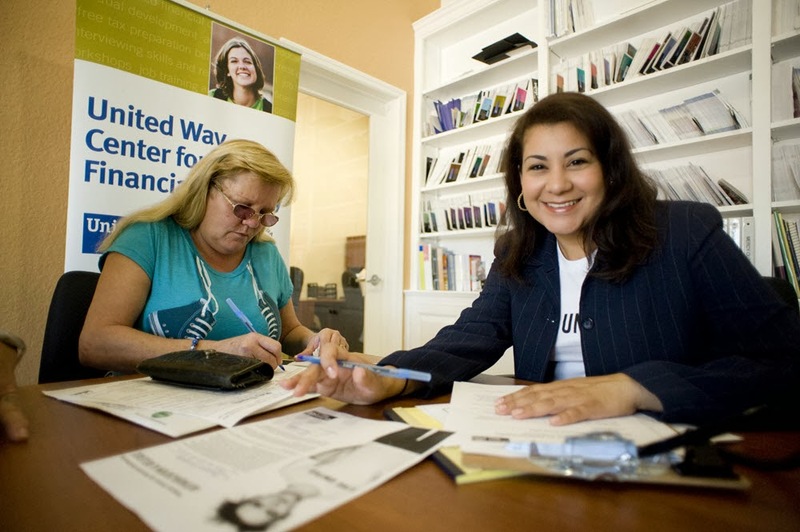 Our Mission: Improve lives and our community by engaging people to give, advocate and volunteer. Our Vision: A community whose people achieve their fullest potential through education, financial stability and healthy lives.